Backwoods Whitetails Outfitters. 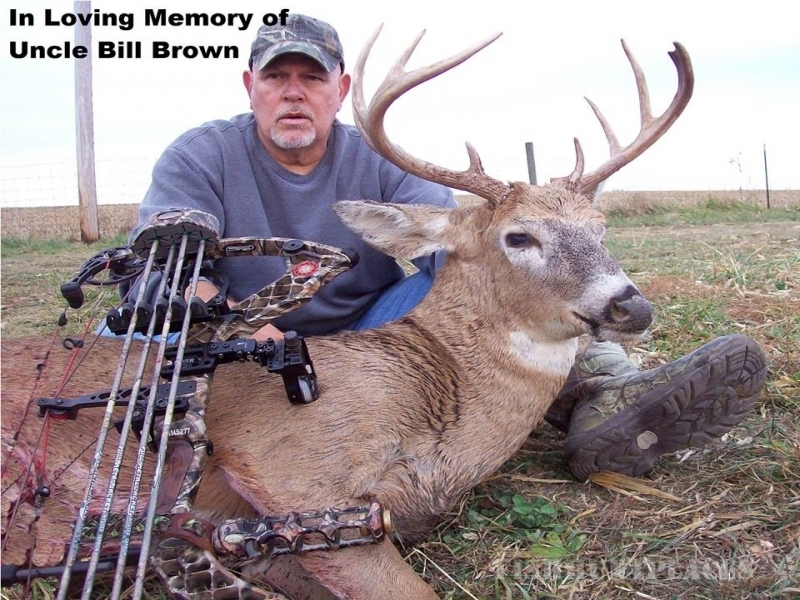 We greatly appreciate your interest in hunting with our guide service and we hope that you will find everything you are looking for in an Illinois whitetail guide service. experience with hunting whitetails. Each and every one of our hunting seasons have been repeated with both high opportunity rates and high overall success rates from 50 - 68%. Although we do not impose trophy fines, trophy fee's or have antler minimums. Each year our hunters have consistently harvested both Pope & Young and Boone & Crockett class bucks. 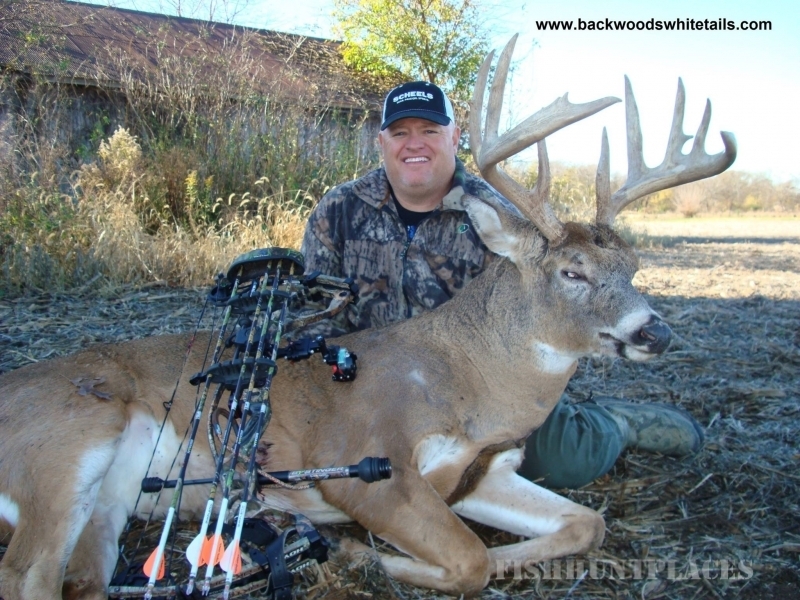 Combine all of that with home cooked meals, clean & comfortable lodging and you can understand why Backwoods Whitetails Outfitters is a top choice for hunters looking for the perfect Illinois Whitetail Outfitter.